Alcohol and substance misuse policies are a useful resource to have at any time of the year, but especially so during the warmer summer months when it’s more likely that employers may have to rely on them. During this period, incidents involving alcohol consumption or substance misuse increase dramatically, making it essential to have a robust policy. First off, if you don’t already have a policy in place, take steps to implement one straight away – it’s never too late. Getting one set up will ensure that any incidents are dealt with rapidly and effectively, while ensuring consistency at the same time. When is a problem a real problem? Frequent breaches of the alcohol and substance misuse policy may indicate that the employee is experiencing deeper issues. While an effective policy should be drafted in a way which allows disciplinary action to be taken against the perpetrator, it should also aim to encourage employees to seek support and consider rehabilitation if alcohol or substance abuse is a recurring problem. It’s also advisable that your policy clarifies that any investigation and findings of drugs or alcohol issues will be handled in the strictest confidence. Best practice dictates that you should support and encourage the individual towards rehabilitation, as sometimes alcohol or drug dependencies may be treated as an illness. If you offer an Employee Assistance Programme (EAP) you should remind the employee of it as soon as an issue comes to light. Remember that as an employer, you could be placing yourself at risk of prosecution if you discover an employee under the influence of alcohol and you knowingly permit them to carry on working – especially if their actions or lack of place the employee or others at risk. Accordingly, if you discover someone under the influence, it’s recommended that you remove them from the premises immediately. 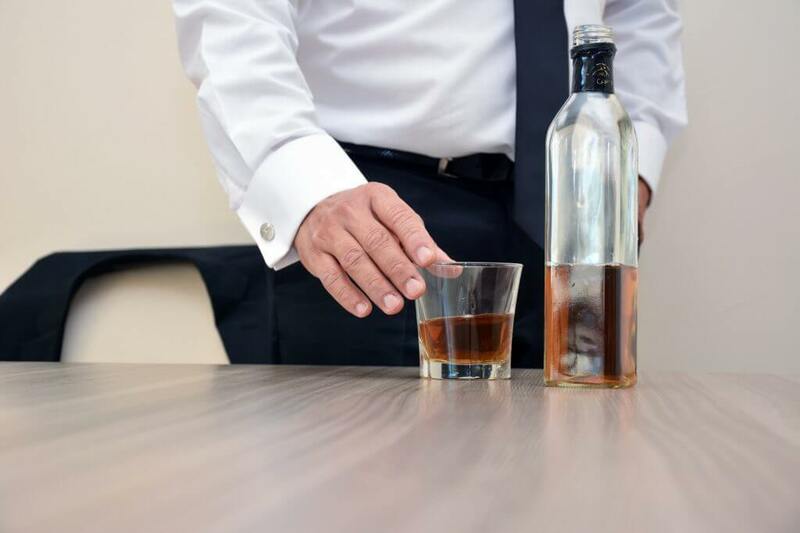 A good alcohol and substance policy should allow you to take disciplinary action against the employee or place them on suspension while investigations take place.